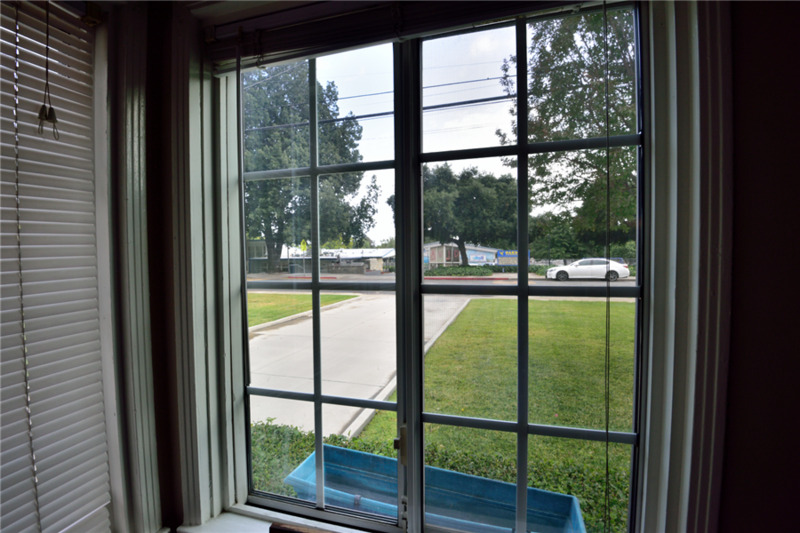 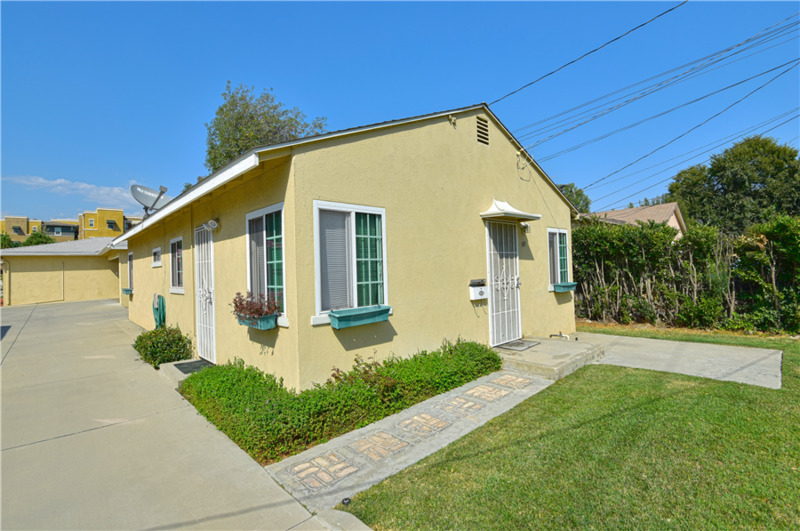 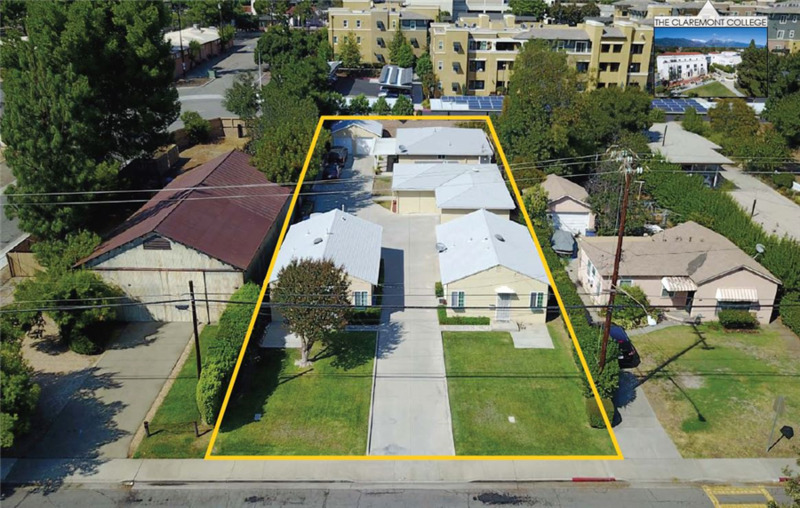 149-155 W Green Street is a pride-of-ownership 4-unit bungalow style, NON rent-controlled apartment in the highly desirable City of Claremont, California. 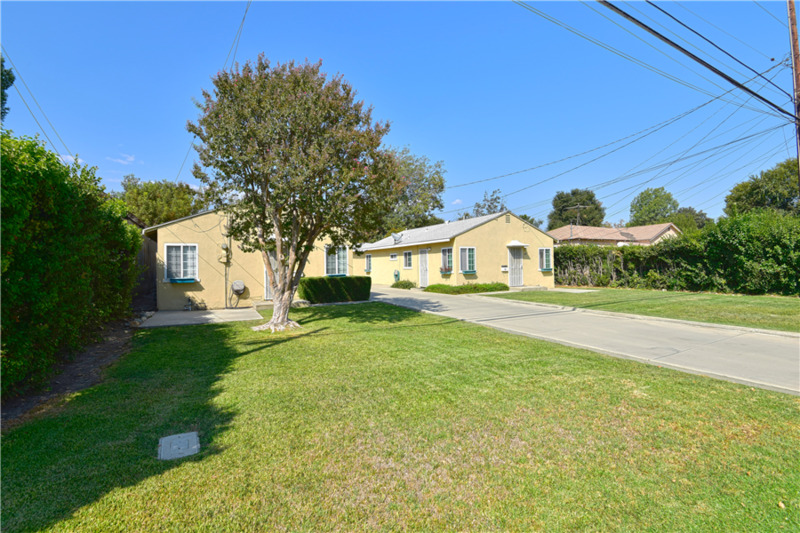 The property is rare and unique due to its superb location and excellent curb appeal. 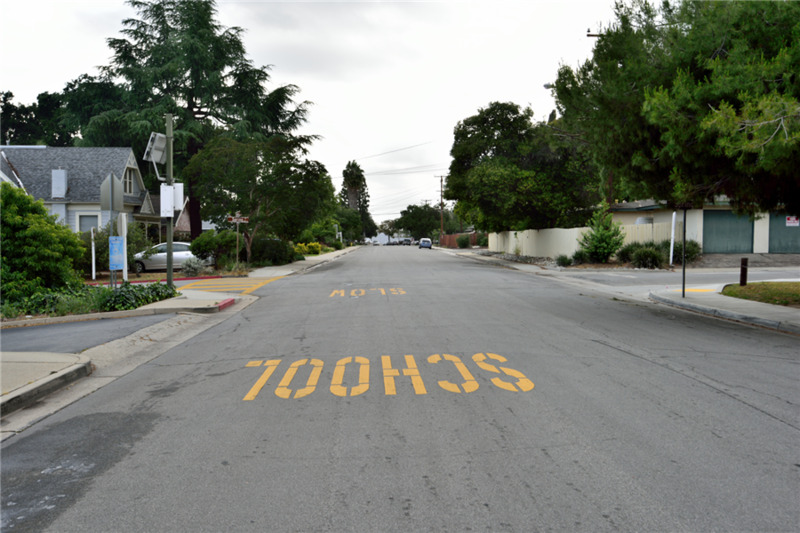 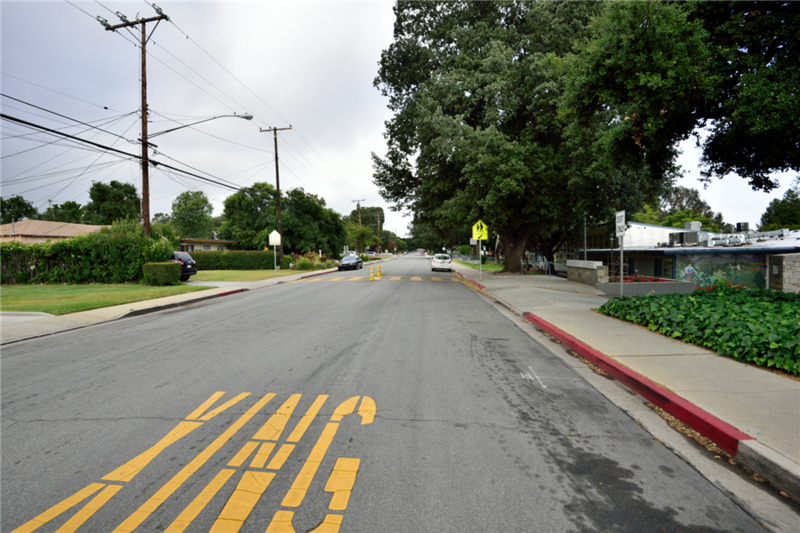 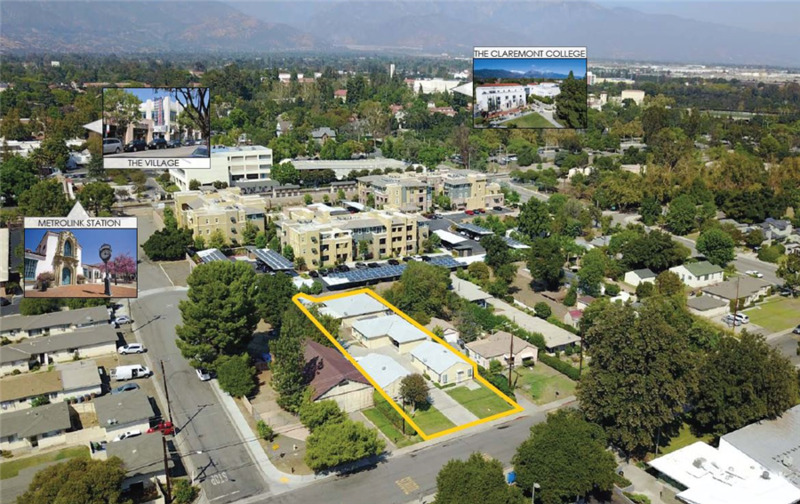 It is located right across the street from Oakmont Elementary School, and within walking distance to Claremont Colleges and The Village Claremont (downtown area). 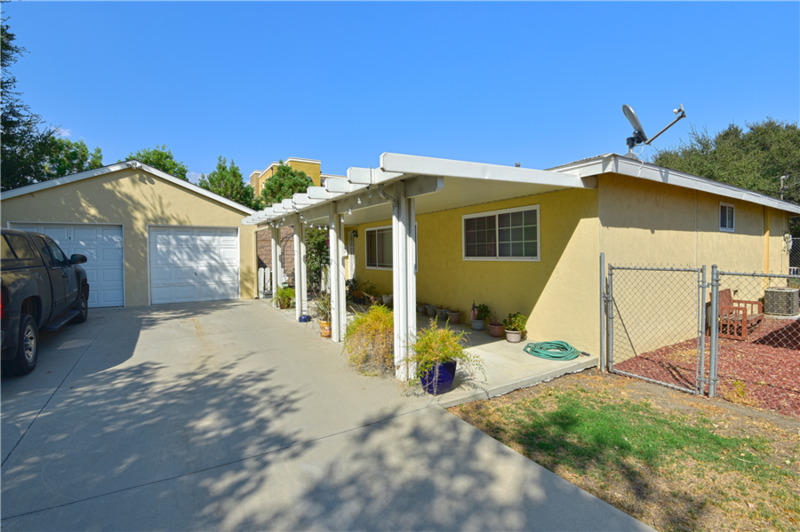 The property has excellent demographics and an average household income of ±$81,343 within a mile radius. 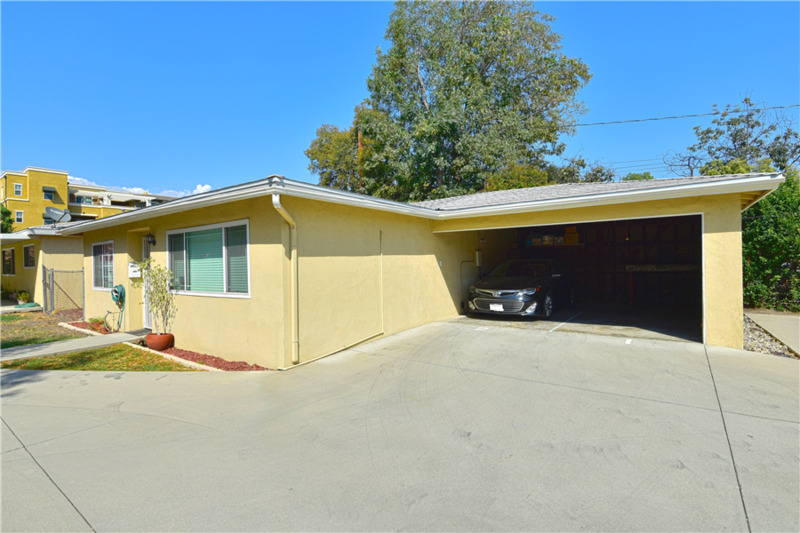 This mid-century architecture was built in 1962 and consists of 4 separate bungalows. 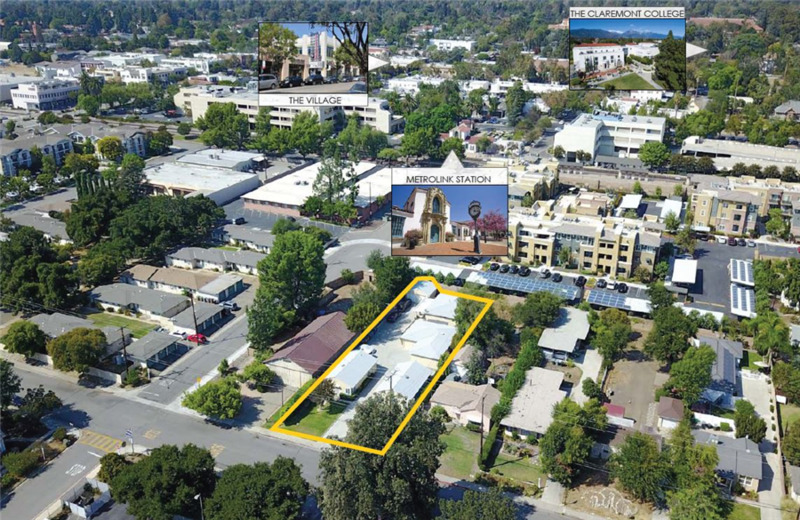 Total building size is ±3,940 sqft situated on a large lot of ±14,309 sqft. 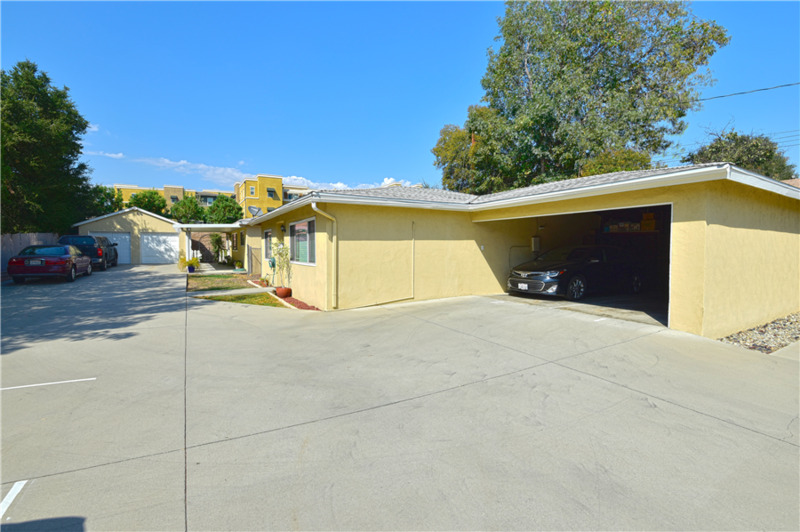 It has a center driveway that leads to middle parking area. 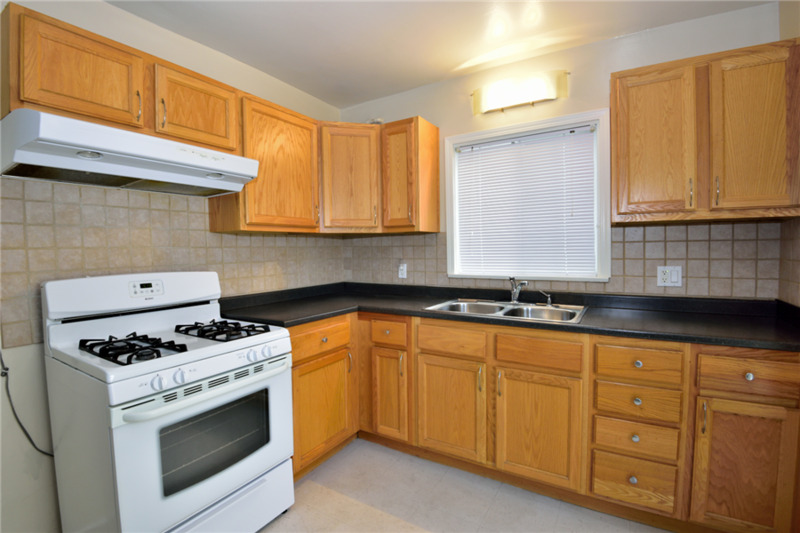 It offers an excellent unit mix with an oversized 4 bedroom+ 2 bathroom, and three (3) large 2 bedroom+ 1bathroom units. 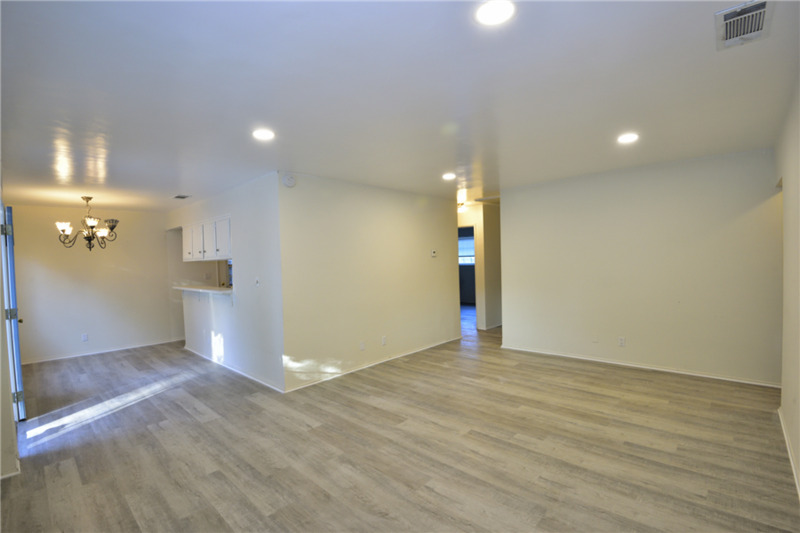 Two of the units, the 4-bedroom and one of the 2-bedroom unit each has 2-car garage and central A/C and heating. 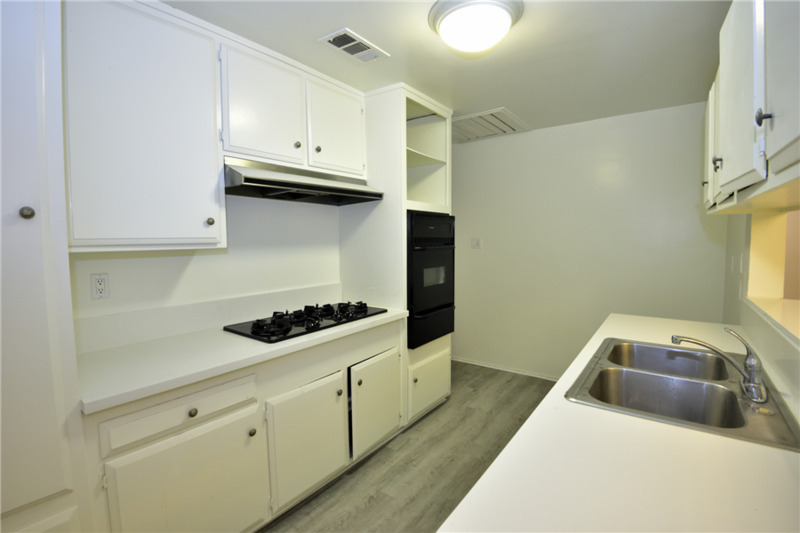 Each unit has individual water heater, laundry hookups, private storage space and separately metered for electricity and gas. 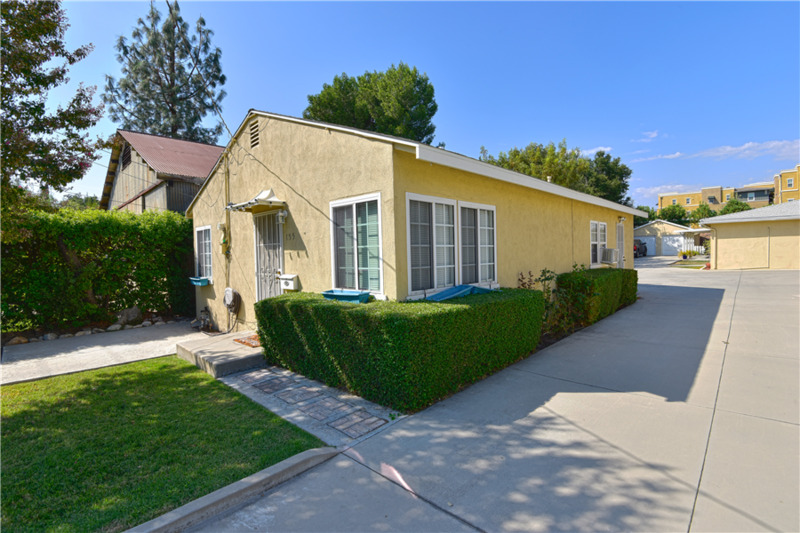 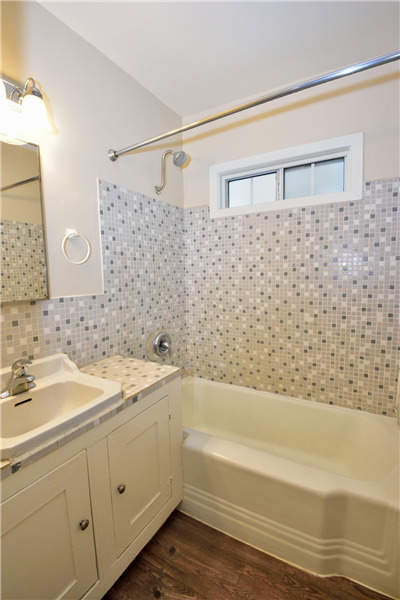 Unit #153 is a charming bungalow style 4bed+2bath unit. 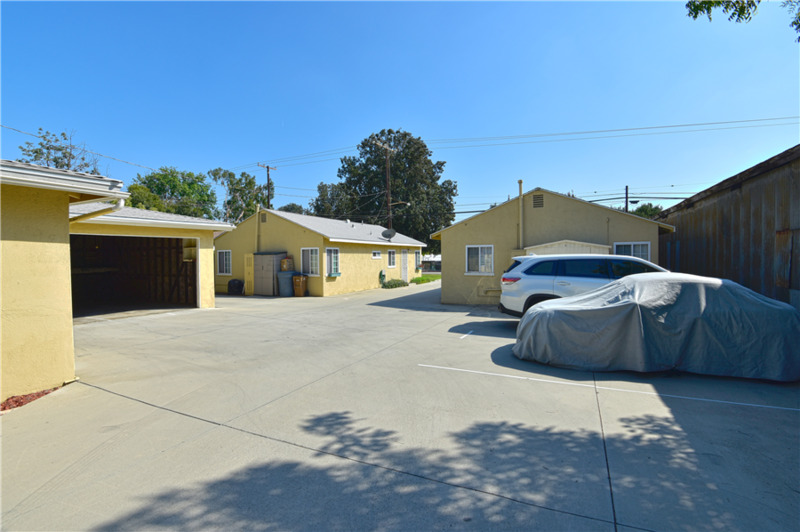 It offers a detached 2 car garages (can park up to 4 cars tandem) and has a private backyard (±400 sqft) complete with laundry hookups in the back. 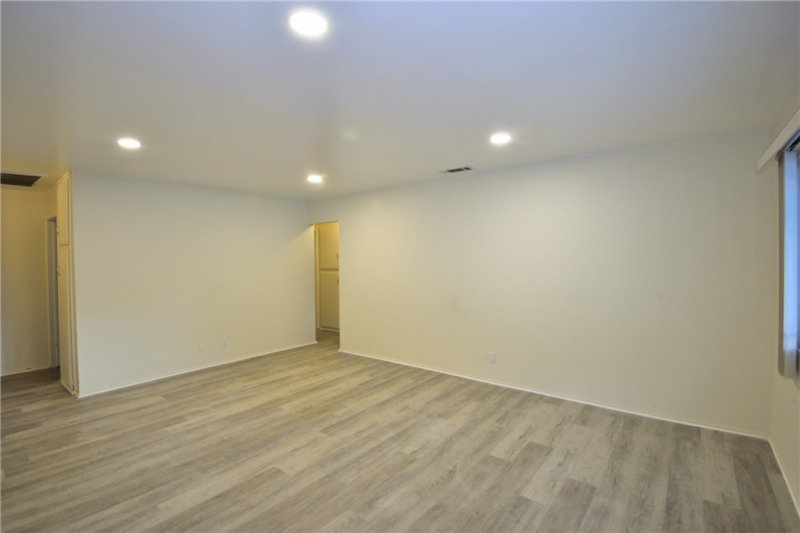 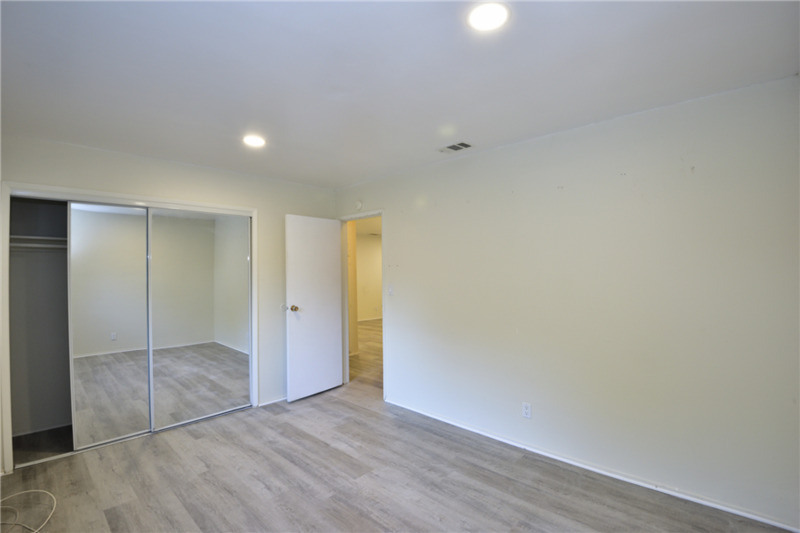 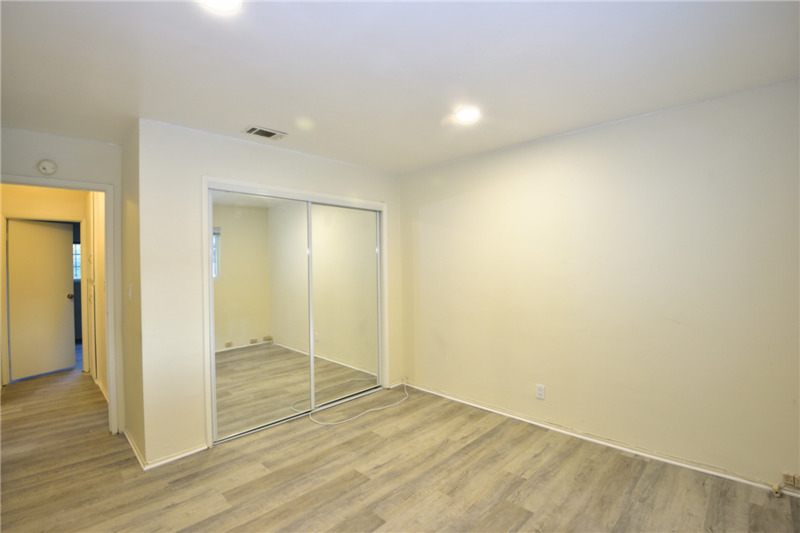 The unit is bright and spacious with large living room and dining area complete with breakfast countertop. 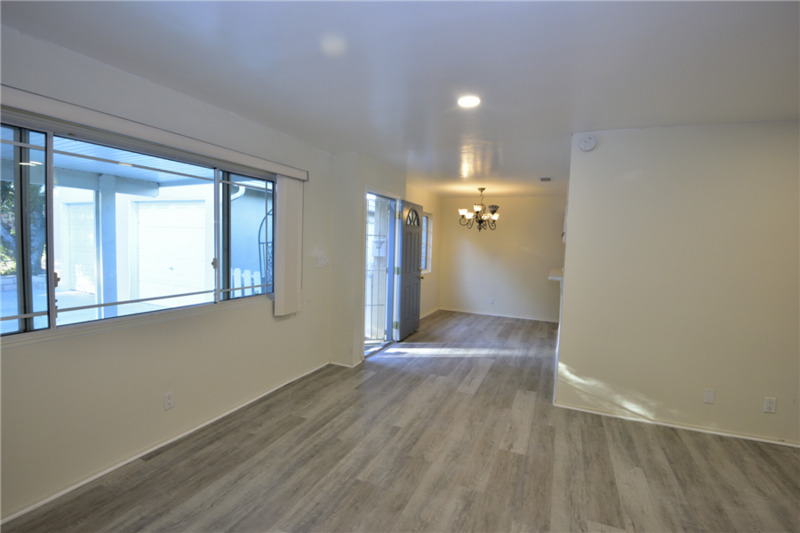 It has been upgraded with luxury vinyl wood plank, quartz kitchen countertops, smooth ceiling, recessed lightings, and central A/C. 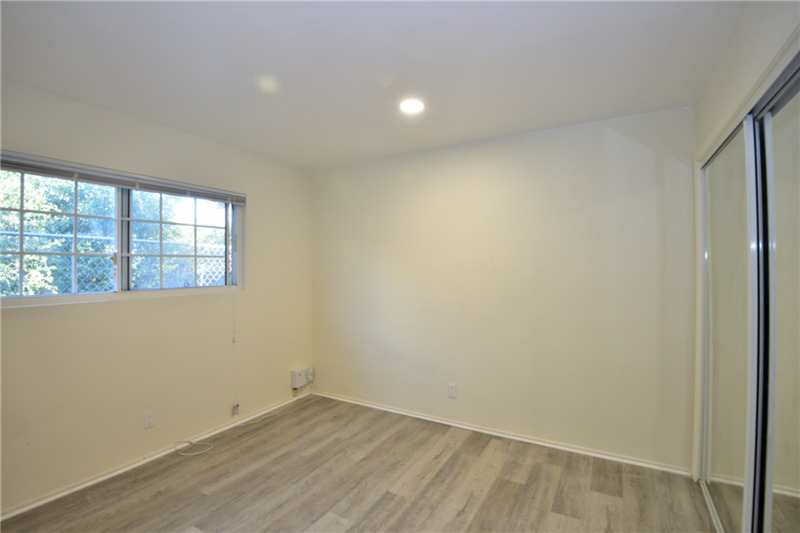 It offers excellent layout and offers many amenities with living room, dining room, backyard with pergola entryway, tiled bathroom, plenty of linen cabinets, large closets. 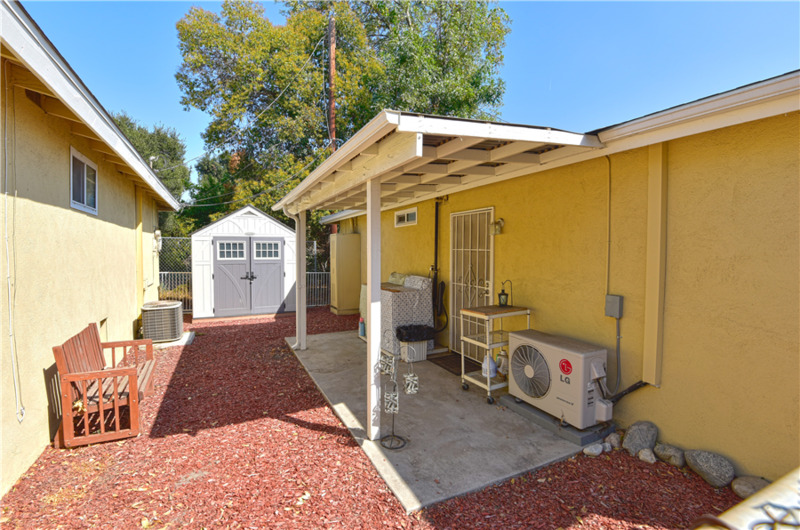 It offers extra amenities such as laundry hookups in the backyard area and covered porch. 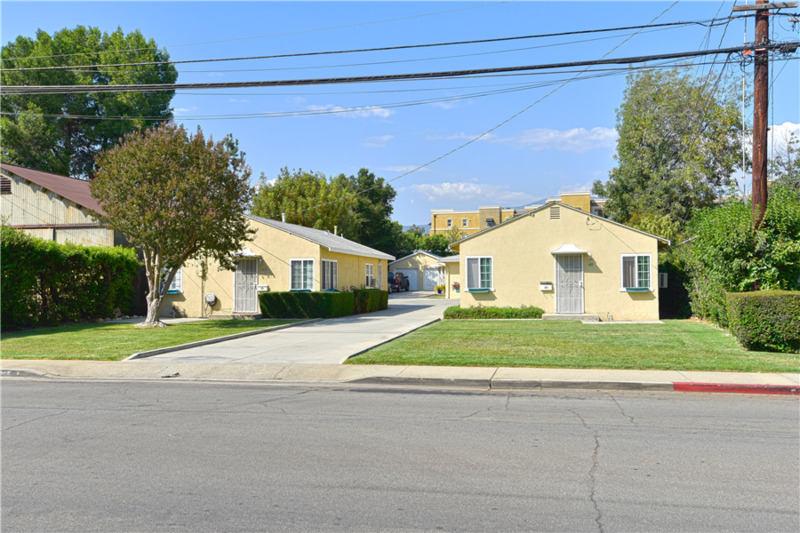 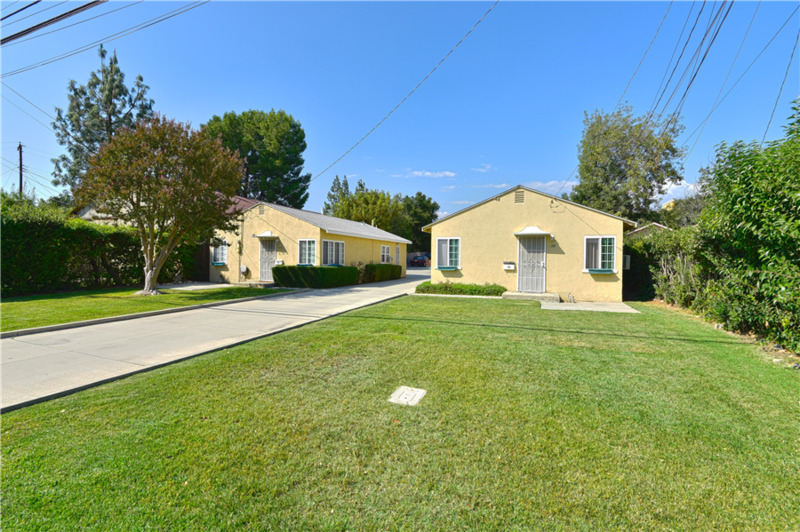 The property is located on a quiet residential neighborhood within prime Claremont school district. 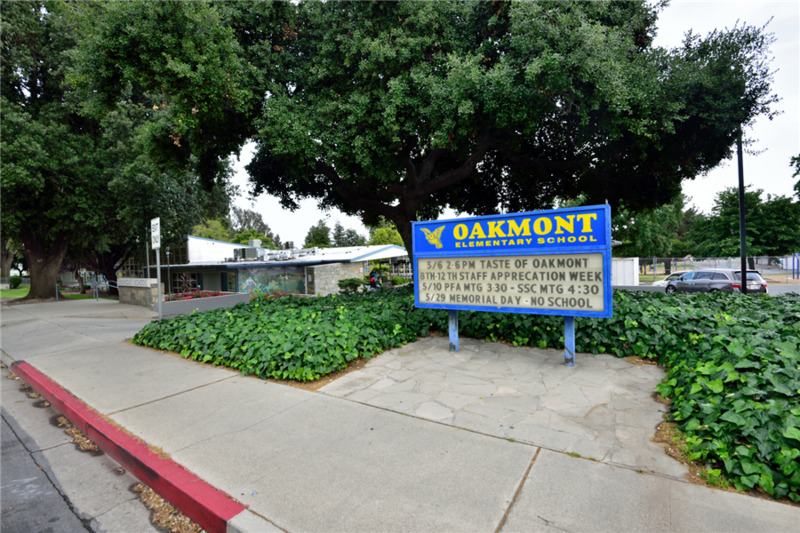 It is located right across the street from Oakmont Elementary School, and within walking distance to Claremont Colleges and The Village Claremont (downtown area), Claremont Museum of Art, Clarmont Metro Link Rail Station, restaurants, grocery stores, shopping, city hall and all amenities the City of Claremont has to offer.